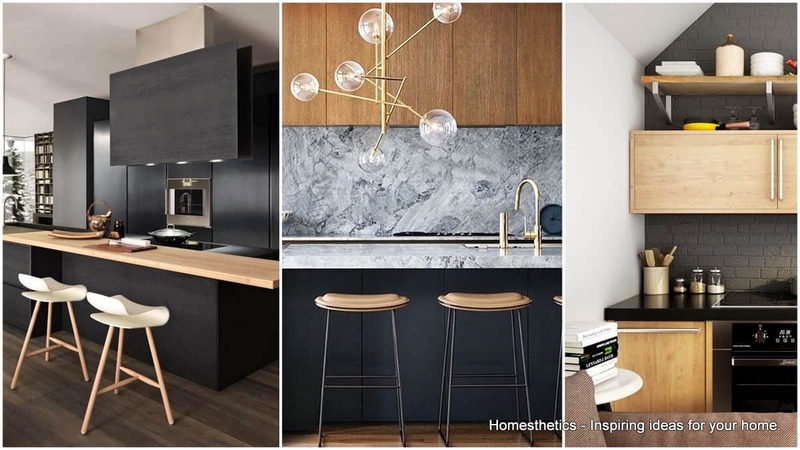 Outstanding Black and Wood Kitchens That Will Add Style To Your Home | Homesthetics - Inspiring ideas for your home. 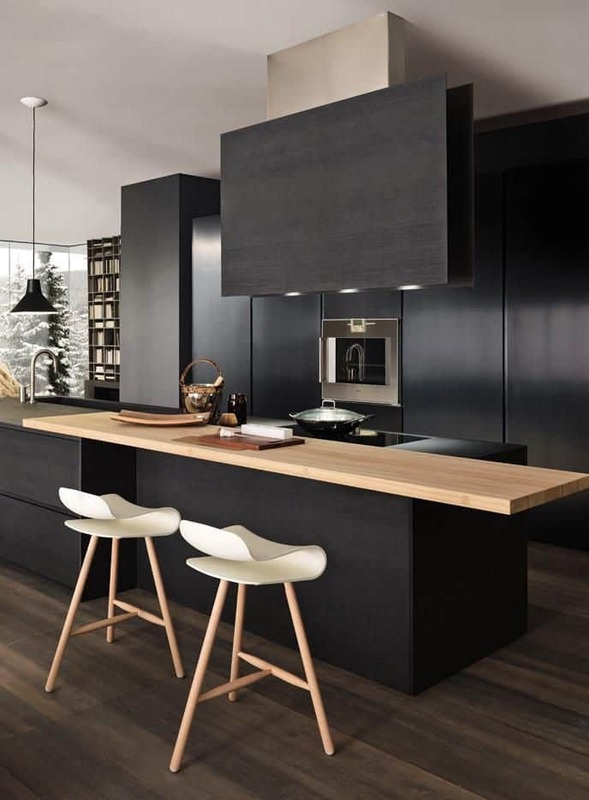 The kitchen is known to be the heart of the home and that’s why we should do our best to decorate it in the best possible way, after all, we know very well that the most delicious meals are cooked here and you are going to spend a great deal of your time in this room. We ought to decorate it in a cool, cozy atmosphere that fits us. 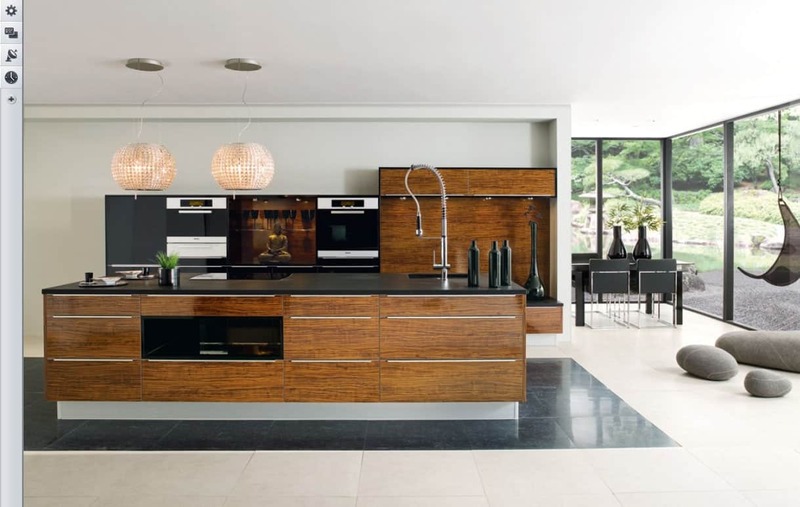 The modern kitchen designs that follow are really stunning and it’s hard to pick a favorite reason for which today we will showcase black and wood kitchens only so we`ve curated ideas that are meant to boost your inspiration. 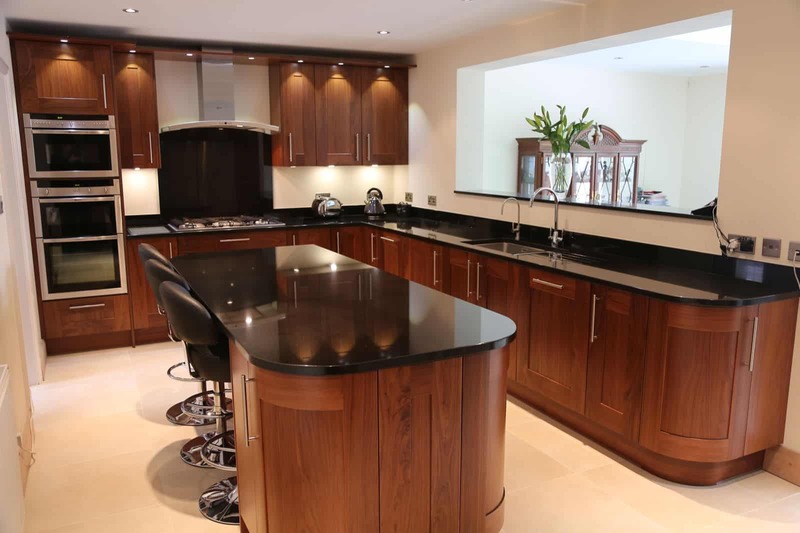 Scroll down through the photos below and see the Outstanding Black and Wood Kitchens That Will Add Style To Your Home. They are all-time favorites and I’m sure that you are going to like a handful from the first glance ! 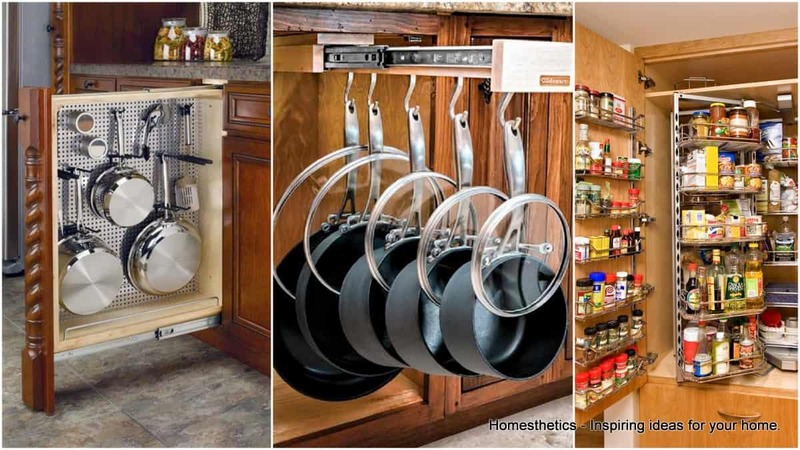 It doesn’t matter what style wears the rest of your home, these designs are going to blend in with anything. 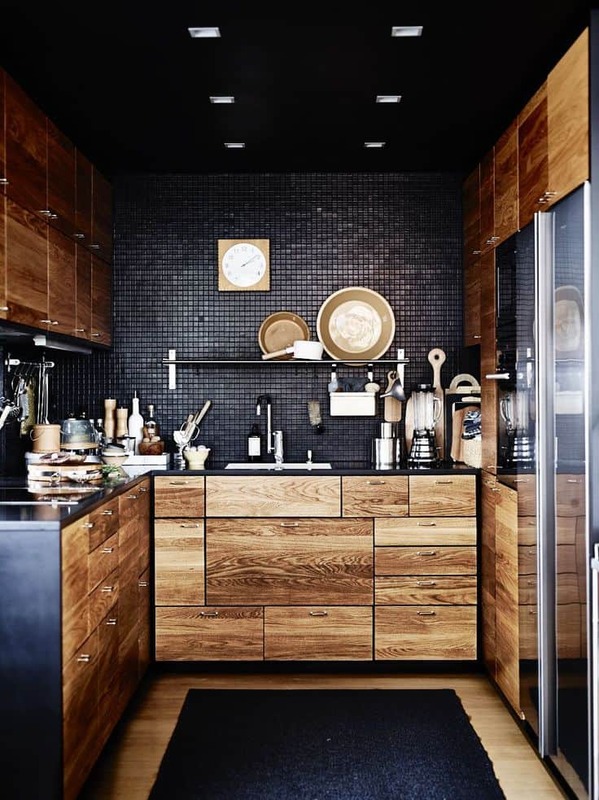 Even if the space for your kitchen is small, don’t hesitate to go for a black and wood design. 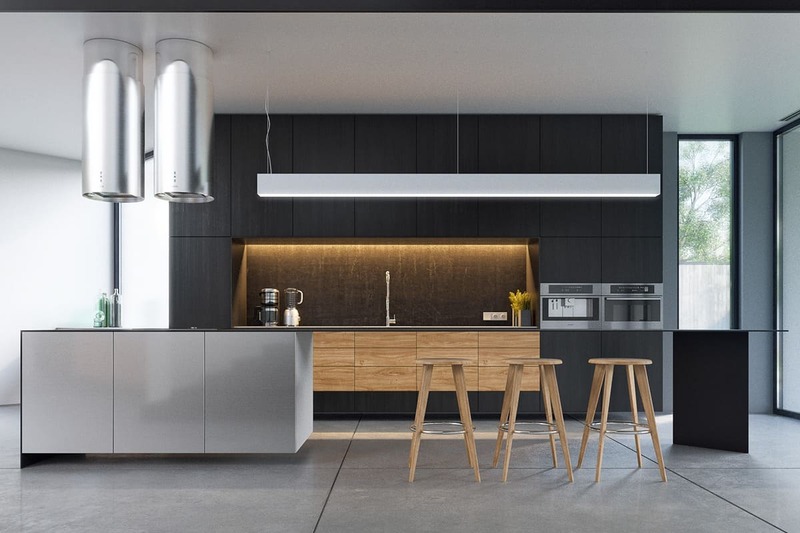 The strong contrast will emphasize an unique atmosphere that will distract the inhabitant from the room`s boundaries. 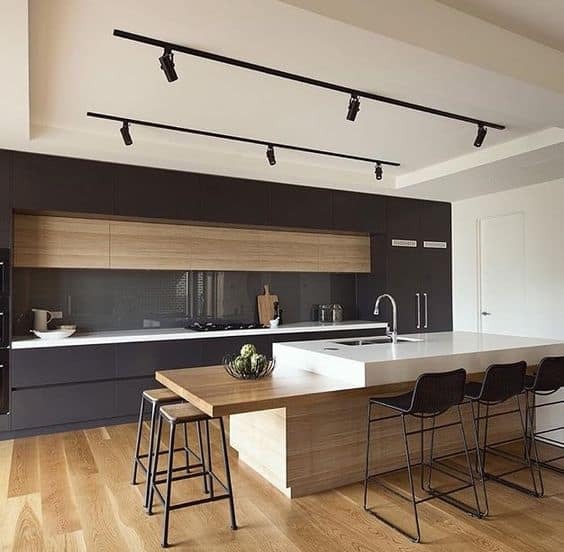 It is recommended to keep the ceiling white to emphasize the feeling of space. 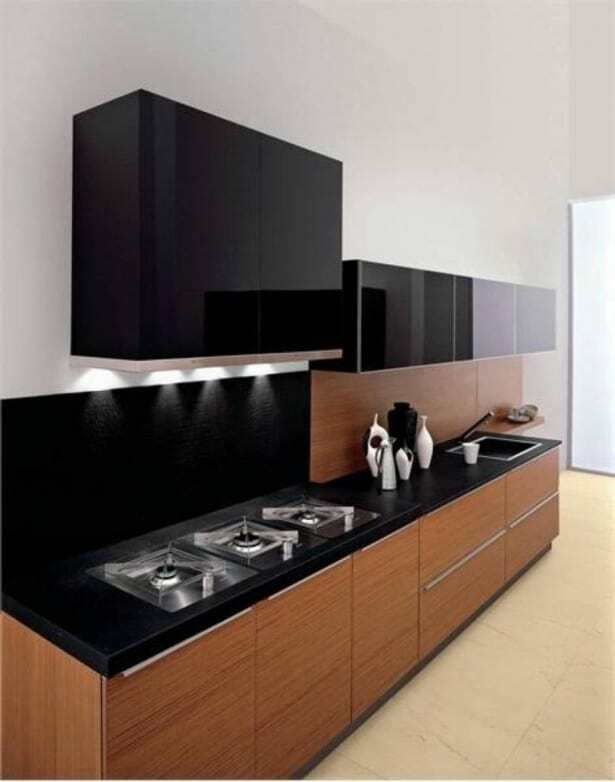 These designs will charm you as soon as you enter the room, the black color is so sophisticated and glamorous that it has the power to captivate your attention immediately. 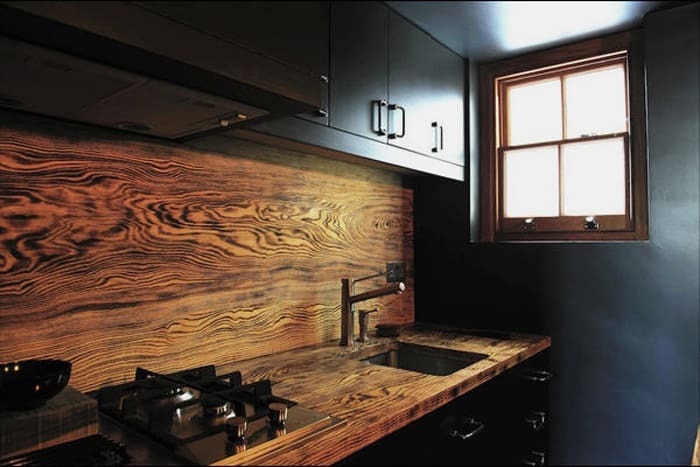 If you are considering an unique design for your backsplash, we suggest you to go for a wooden one, beautifully paired with the counter top. 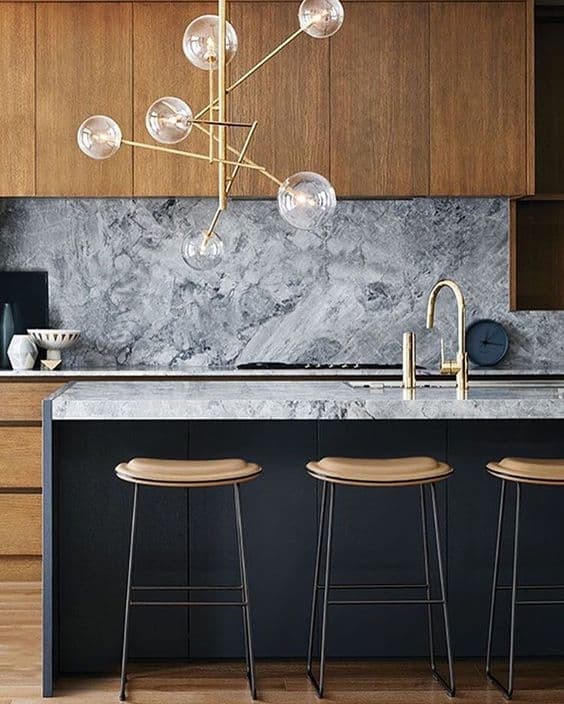 You will create a great focal point in and continuity that sill further contrast with the black elements, a beautiful, dense balance. 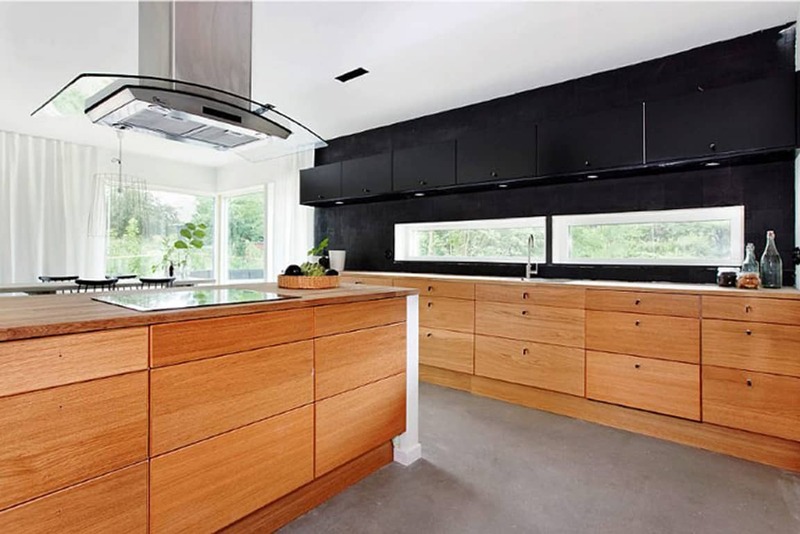 The black and wood kitchens are currently a hot trend and lots of homeowners decide to incorporate them in their homes. Are you considering them as well? The photos that follow will help you to make a pick! If you think there’s too much black in these designs, feel free to add white elements here and there. 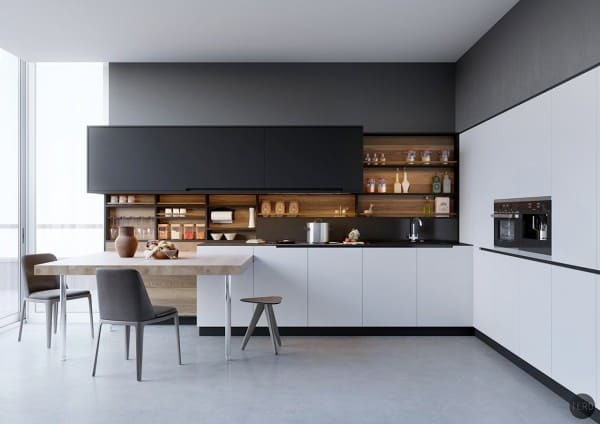 They are going to fit in with the rest immediately through contrast and your kitchen space will seem larger, lighter, airier. 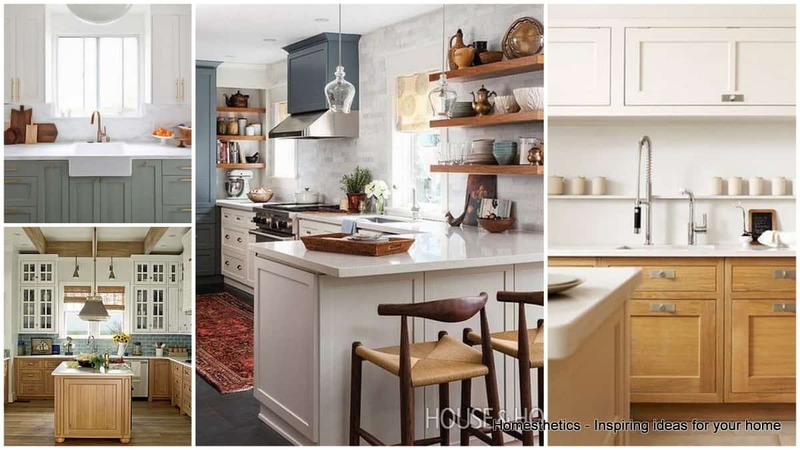 I’m totally in love with these designs and i have already picked the one that i’m going to recreate when i’m doing some renovation in my home, have you ?! 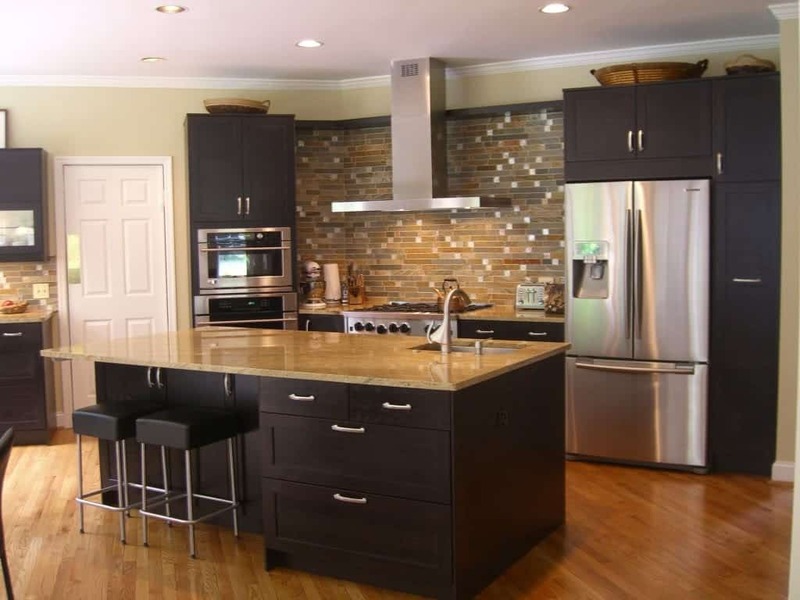 Aren’t these kitchens just adorable? I’s really hard to resist them! The black color brings drama with it, use it yo your advantage, set it up your settings to send a message ! Have you set your eyes on marble, and you just can’t leave it out? Well, it turns out that it works beautifully with wood and black! 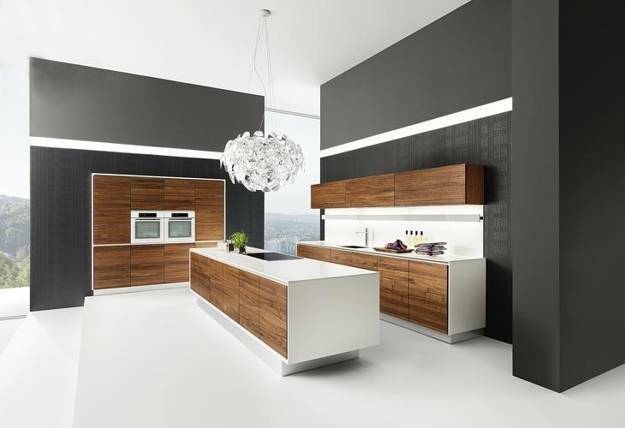 The minimalist style is one of the most wanted ones, and it seems that these designs are just right for it. 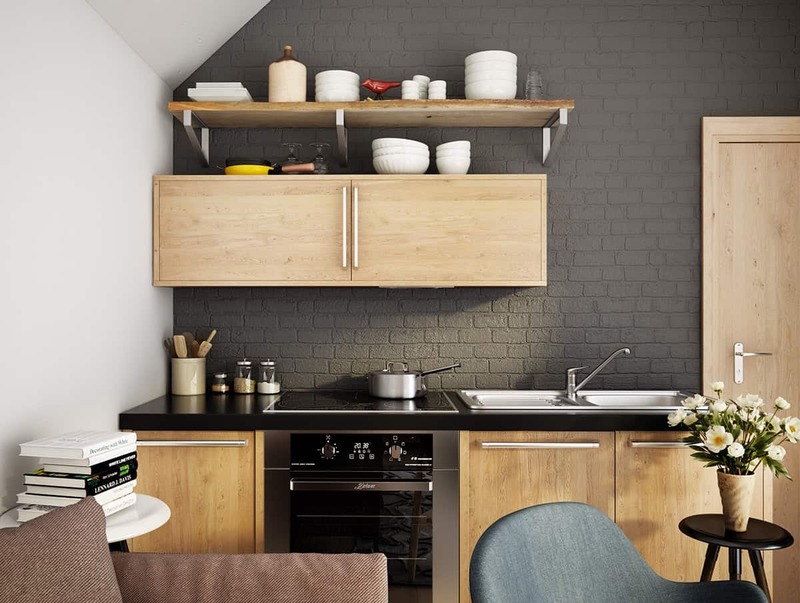 If you love chalkboard walls, this is the kitchen where you can incorporate one with ease. 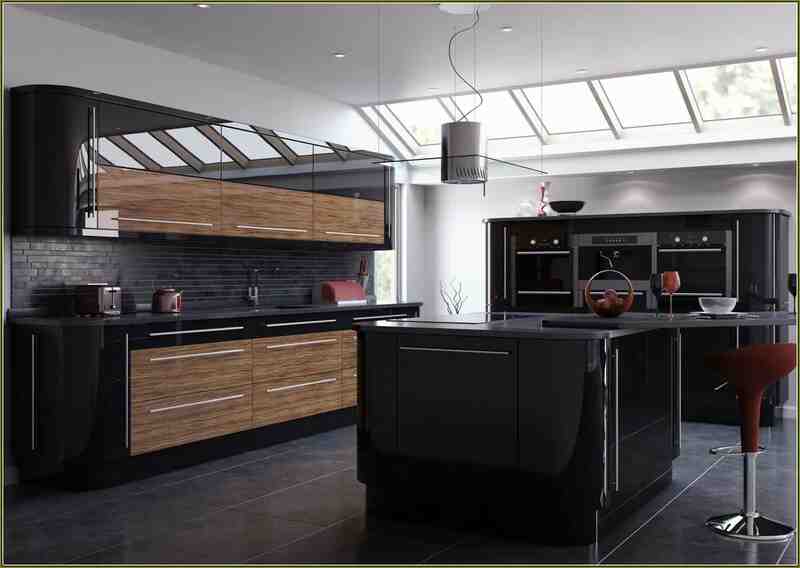 Black and wood look amazing in high gloss, don’t they? Here’s another example where the white color is added in the combination, and we have to admit that the designer pulled off an extraordinary design, great depth and splendid balance ! Aren’t these designs truly fascinating? How do you like them? 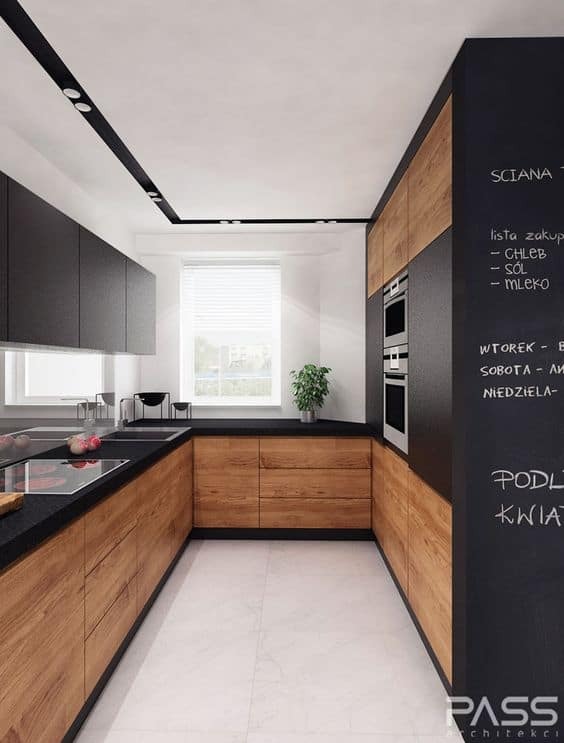 What do you think about the cool black and wood kitchen designs above? We would love to hear your thoughts in the comment section below !